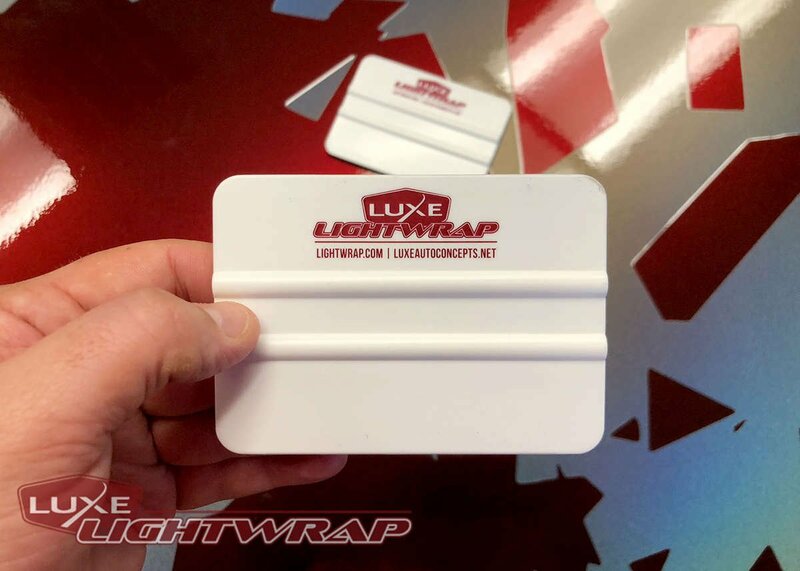 Luxe Auto Concepts recommends you always measure your lights or trim before purchasing one of our wrap kits. Add a few inches on each side and then cut the material for the job. The more film you have to work with the easier the installation will be, and the more complex the shape the more extra material you should have to help spread out the tension. 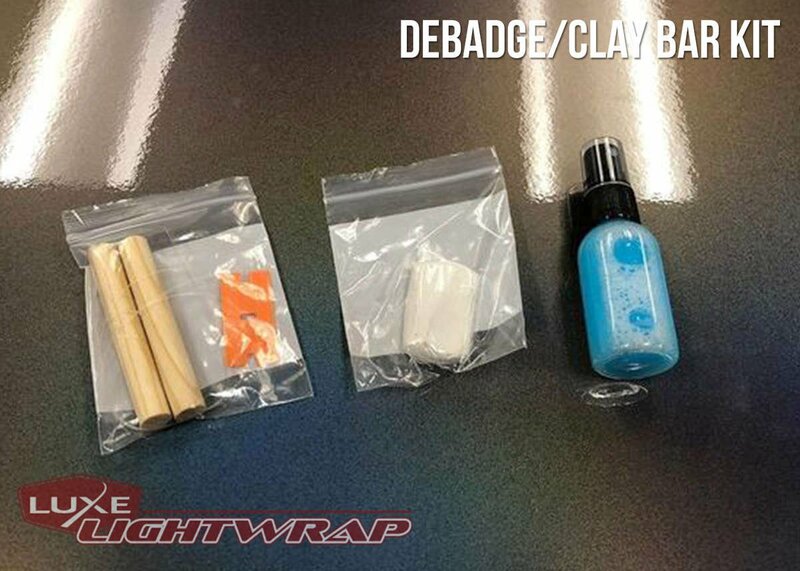 Our universal tint kits are the most complete vehicle light tint kits on the market. 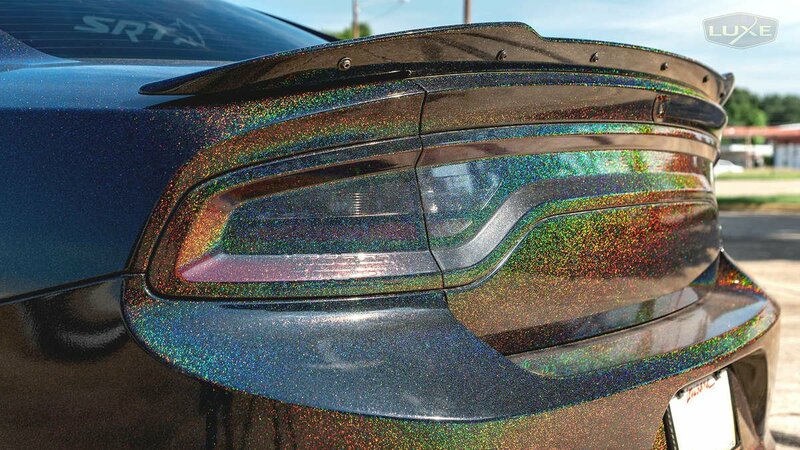 We designed every element to ensure you have the best shot at tinting your vehicle with amazing results..... even the vinyl itself. 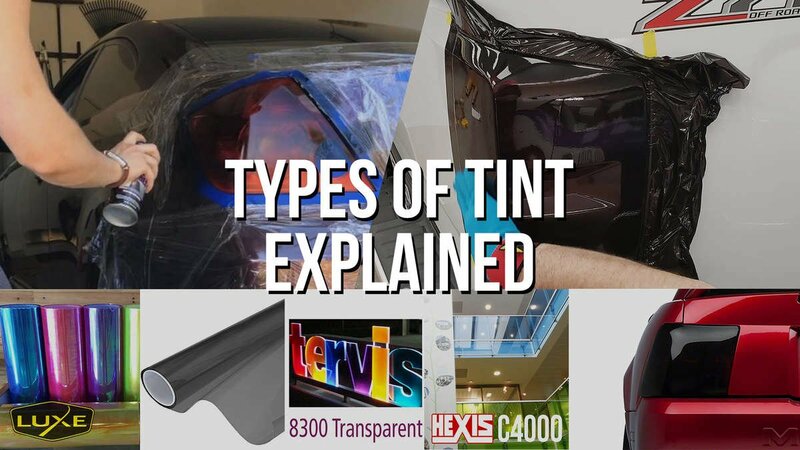 We are the ONLY tint company to develop our own tint from the adhesive up. 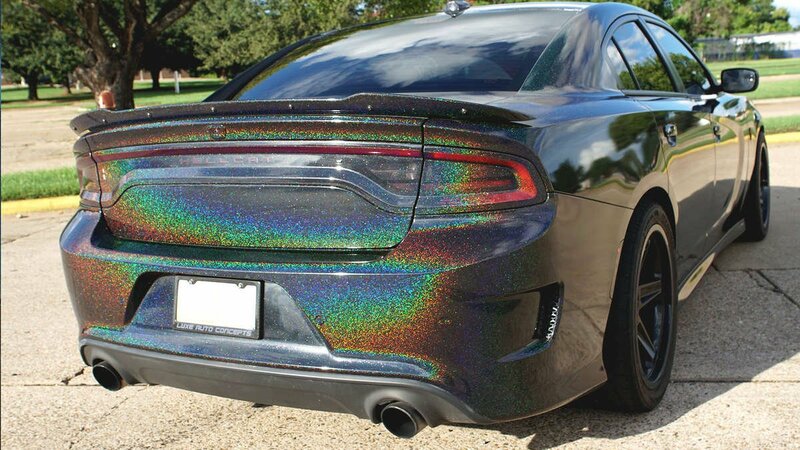 While other tint companies rebox Chinese tint film we designed and proudly manufacture our vinyl and our kits in the USA. Check out our videos and articles below for more information or our social media accounts for inspiration! Anyone can install LightWrap with professional results. Our blog will show you how in less than 5 minutes. 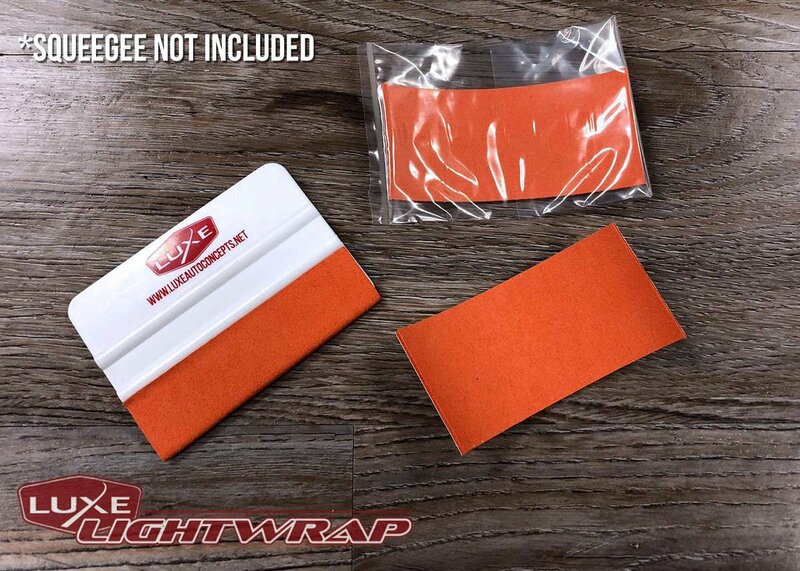 Why LightWrap? 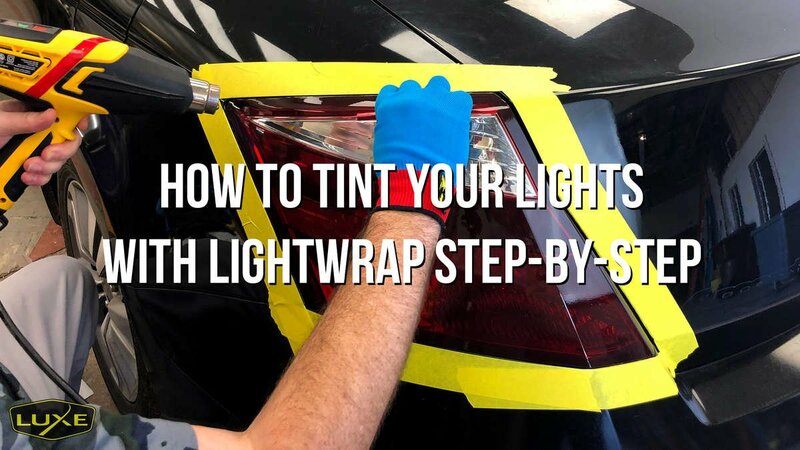 There are many ways to tint your lights. We go over those ways in this article and compare each. 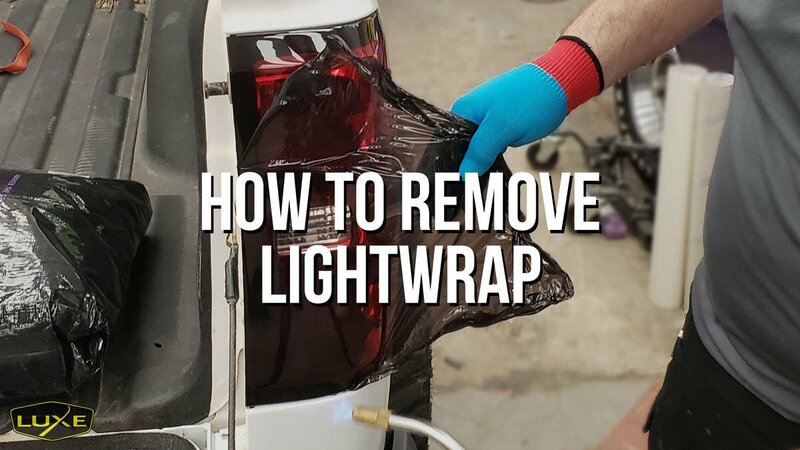 If for any reason you need to remove LightWrap follow these simple steps to return your light to OEM. Make sure the surface of your light is slick as glass to ensure the highest quality finish of your LightWrap™ installation. In combination with the included mini squeegee this will insure you have the right tool no matter the job. When wet this buffer will glide without marring the surface of the vinyl on gloss finishes and make installations a breeze. I love this film, it's easy to work with, looks great, is very eye catching, and you still can see your brake lights clearly. 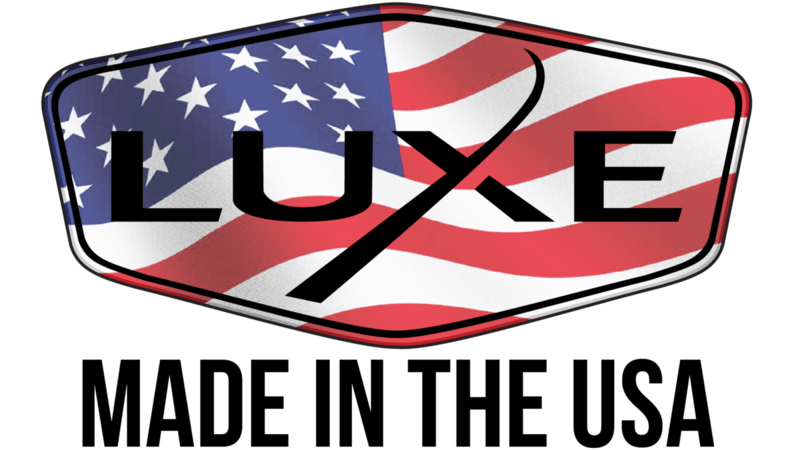 Copyright © 2019 Luxe Auto Concepts.